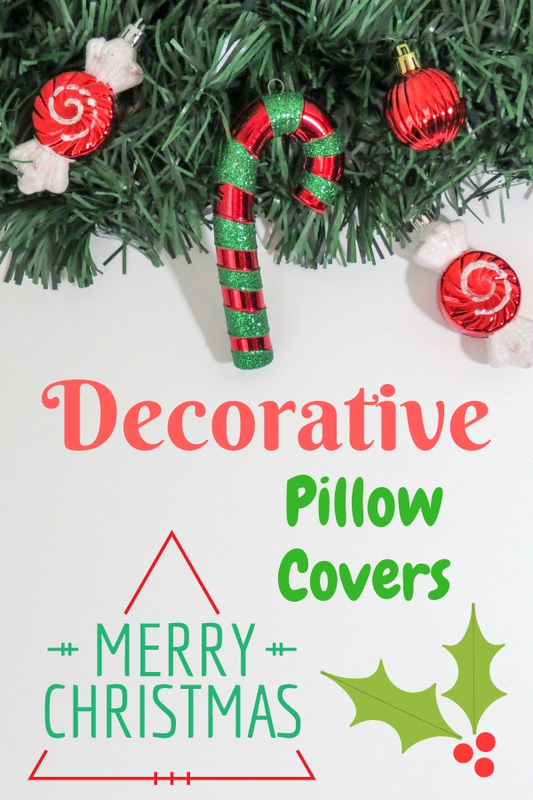 Do not hesitate to adorn your house with these charming Christmas decorative pillow covers that nice to throw in your sofa or couch for boost up holiday spirit. You can place them in your living room and turn that area as vivacious room during holiday gathering. You can also put them on floor under your gorgeous Christmas tree to replace ordinary present boxes. They actually are multi-purpose stuff. They not only make the room look more attractive with festive design theme, their softness also make people feel cozy especially the first three options presented below. There are some people called the last two shiny pillowcases are mermaid. This is because one of side is made with scale-like small sequins. They not only glitter but their color changes if you gently stroke those little sequins. Thus, they are ideal pick as holiday gift to your friends, colleagues, party hostess or kids. You may consider buying one of the fascinating pillowcases below together with an insert piece to make your gift looks more presentable.